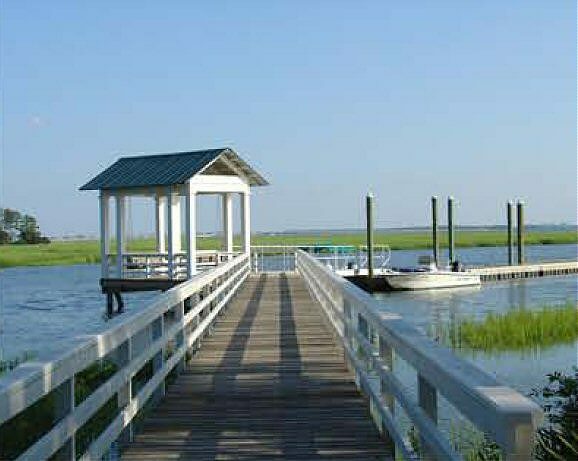 A Southern, coastal and traditional Community. Habersham is a community and town all in one! Homes are within walking distance of a traditional town center with shops, cafes, and offices, including their own post office and fire department. 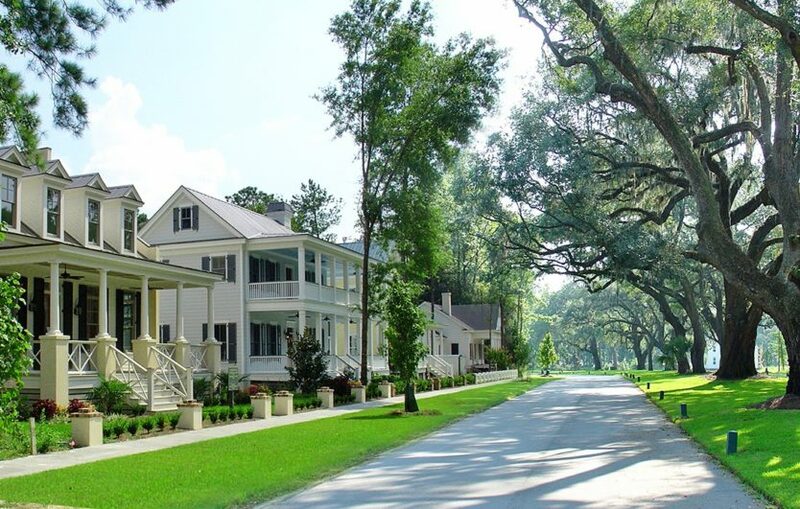 Southern Living Inspired Communities are neighborhoods marked by charm, taste, and Southern spirit. Why is Habersham So Special? 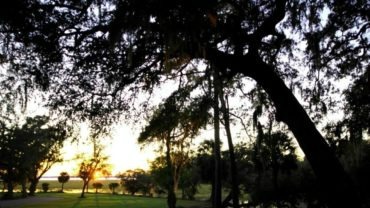 Because no other community in the Lowcountry is as complete and has as much to offer as Habersham. 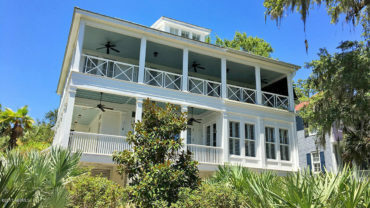 It’s pristine, private and located in the heart of South Carolina’s Lowcountry. 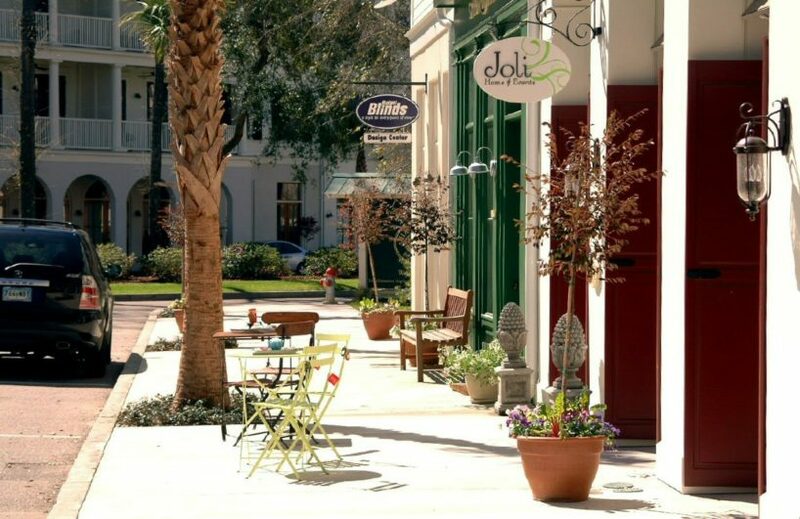 Surrounded by warm rivers and the rich history and culture of Beaufort, South Carolina. This is as close to paradise as you can get. The pace of life in Habersham reminds you of what a small southern, coastal town should be. Inspired by the architecture found in historic towns throughout the county, the homes of Habersham are designed with a sense of permanence. Classical detailing and proportion define this timeless architecture. One’s eyes are naturally drawn to traditional architectural elements because their shapes and forms just look better. 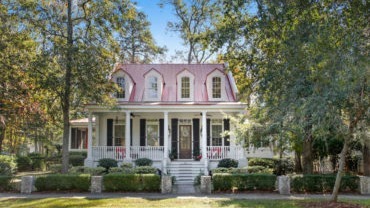 The most critical design criteria of all Habersham homes are proper scale and proportion. This vertical sense of scale can be seen in the windows, doors, and porches of all our homes. Designed with proper scale, the front porch is not only aesthetically pleasing but serves as the cornerstone in the creation of the public realm. Front porches within conversational distance to sidewalks. Habersham has a wide variety of activities for you and your family… From boating to Gardening there is something for everyone within Habersham. Our activities include boating, fishing, the River Cottage for family gatherings and such, community gardens, tennis center, the town center and it’s many shops, playgrounds for the children, day dock and much more! 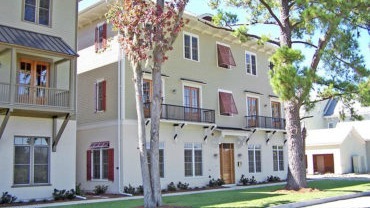 The Town Center is located at the main entrance of Habersham. As the neighborhood grows, the need for small businesses will grow as well. In planning Habersham, we designed the main entrance to include several commercial buildings. The architecture in the Town Center will be similar to historic main street buildings found throughout the region. The buildings will define the street and include retail spaces on the first floor and office or residential spaces on the second floor.